In our passage this week, it is humility that comes to the forefront. In essence, the Apostle urges the church in Philippi (and the Spirit urges us) to find all of our encouragement, comfort from love, fellowship of the Spirit, affection and sympathy in Christ Jesus. The self-same Jesus who humbled himself to dwell among us and further humbled himself upon the cross when he died for us and for our salvation. We are to come together in, through and with Christ, united in our thinking and our way of life. When we see the humble Jesus at work in us and in our midst it encourages us to humility and unites us together in love. Humility and unity in the Apostle Paul's letter to the Philippians are a bit of a chicken and egg debate. In a sense, the reader is left to consider if greater humility leads to greater unity or if greater unity leads to greater humility. Of course the answer to both of these considerations is yes. Humility and unity centered upon the humble Son of God, Christ Jesus, our Lord who unites the church as His one body are mutually re-enforcing. Yet, we need to note, at times humility takes the lead and at times unity takes the lead in our life together as a church and in the Scripture. This is why salvation always points us outward. Too often we treat salvation as a personal benefit, when it is, in truth, a privilege to share the Gospel with others. Humility helps us to understand that we are one body, one church on one mission to proclaim one Gospel that shares our one Lord, Jesus Christ, who gave himself for us and for our salvation, once for all. This week as you go about your daily duties and tasks, look to those around you as Jesus looks to us and seek humbly to be of service and in so doing, bring others into unity with Christ through faith. 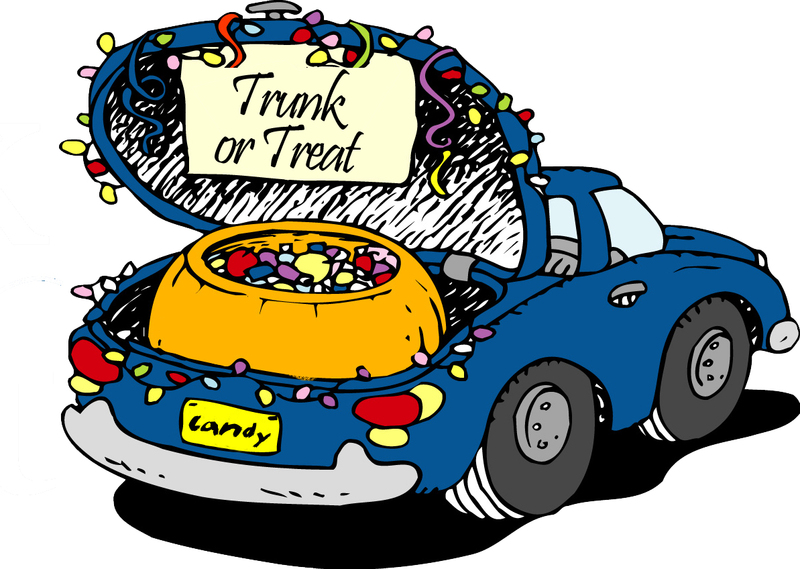 This coming Monday, 5-7 pm, we will host a Trunk-or-Treat event in the parking lot of CPC Omak. What we need are people who want to decorate a trunk, bring some candy (we are anticipated maybe as many as 200-300 trick-or-treaters) and hang out and meet the neighbors. We right now have about 10 confirmed families and could use many more. Come out for a fun night of community building. Sign up at the Welcome Center at CPC anytime. A big shout out to Josiah and Pearl who filled in at the 11th hour for worship music this last week. It is great to see the talent of CPC used for the glory of God. If you would like to share your talent, the praise team is hosting a meeting this Sunday (10/30/16) after worship!